According to the authoritative publication the Financial Times, the German concern Daimler almost made a deal on selling half of the Smart division to the Chinese company Geely. Referring to the informed sources, the publication writes that the transaction will be confirmed by mid-April. The time has been chosen successfully – right before the start of the Shanghai motor show. In 2018, the Chinese company Geely became Daimler’s majority shareholder. The sale of the stake in the unprofitable Smart division will allow the German concern to improve the financial situation. 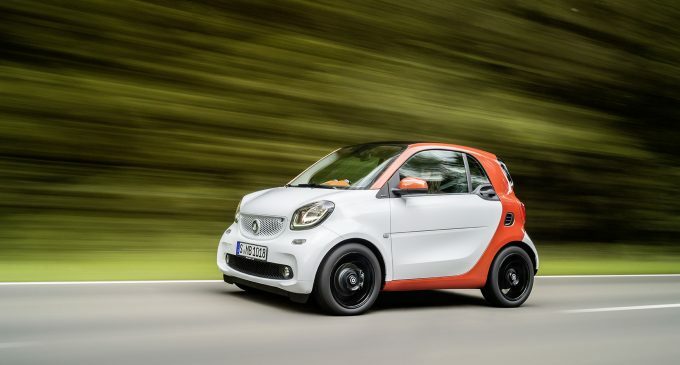 Currently, about 130 thousand cars are sold under the brand Smart every year. For comparison, more than 2.2 million cars under the prestigious brand Mercedes-Benz (also part of the Daimler group) are sold per year. The cooperation of the companies was formalized by the agreement on the opening of a joint venture in China. It will deal with the services of bringing cars with drivers and car sharing. In recent years, Geely has been increasing its brand portfolio. In addition to participating in Daimler, it has shares or controls such firms as Volvo, LEVC, Lotus and Proton.